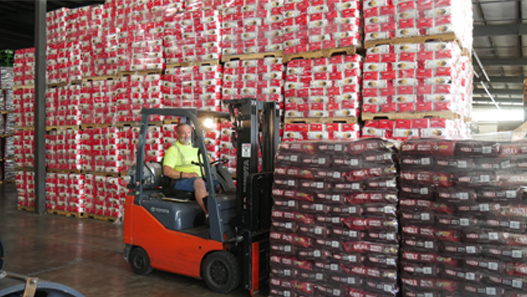 Headquartered near the foothills of the Smoky Mountains in Maryville, TN, Derby Distribution, Inc. has been servicing East Tennessee businesses since 1995. 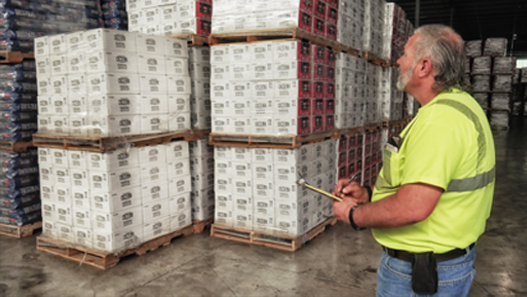 Our management staff brings over 100 years of transportation, distribution, logistics, warehousing and inventory management experience to the table. 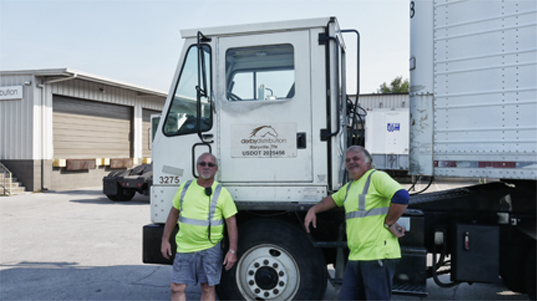 We are well-positioned in the industry, and are ready to partner with you and your company to meet your business transportation and warehousing requirements. 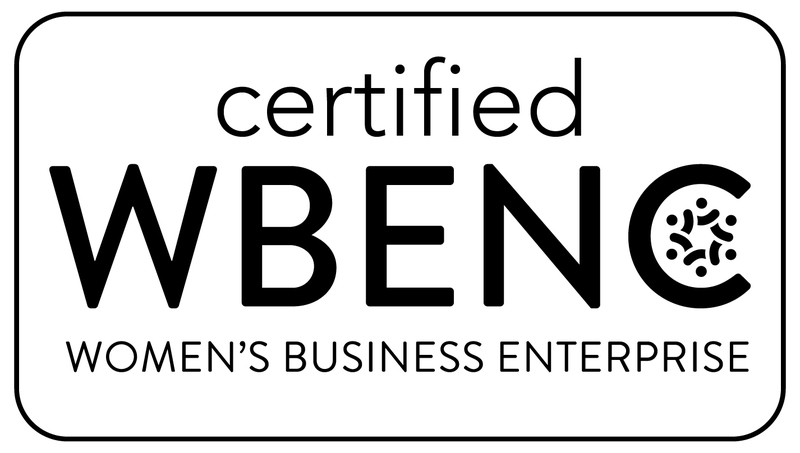 Derby Distribution is a Tennessee corporation, and is a certified woman-owned, controlled and operated business by the National Women’s Business Enterprise National Council (WBENC). Lisa G. Jones is Derby’s President. All content © 2017 Derby Distribution. All Rights Reserved.